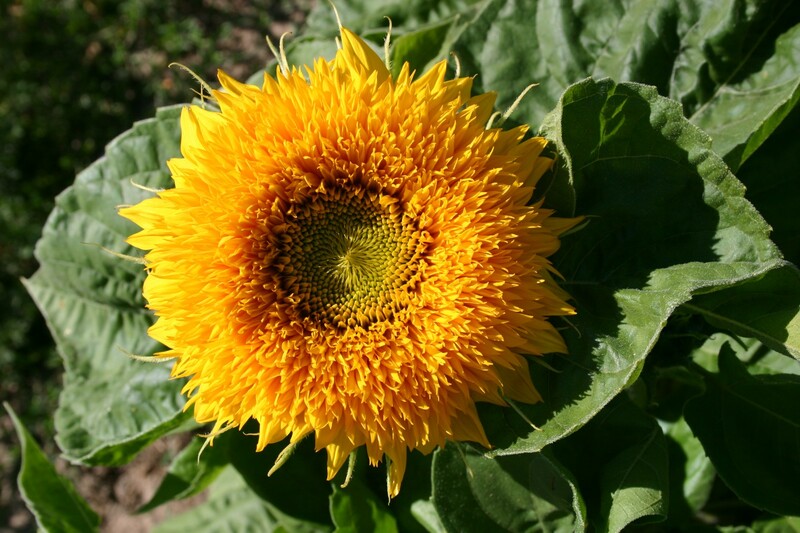 The bloom season for these vibrant yellow sunflowers is summer to early fall. 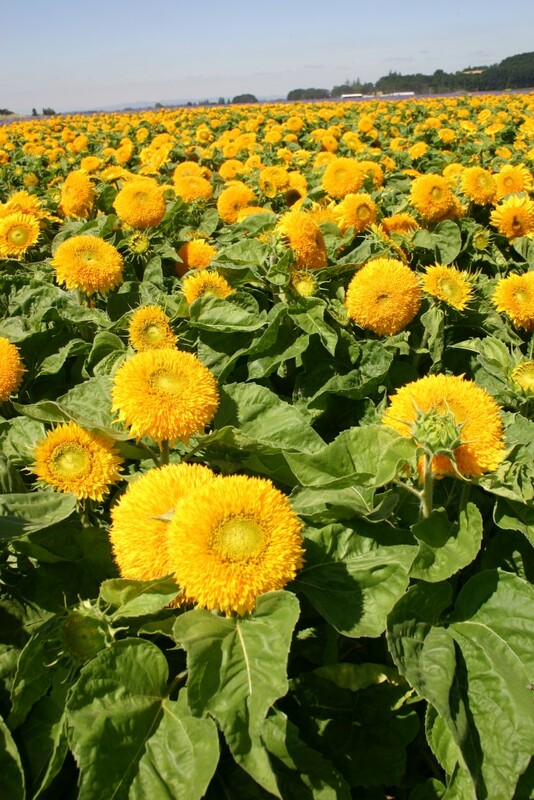 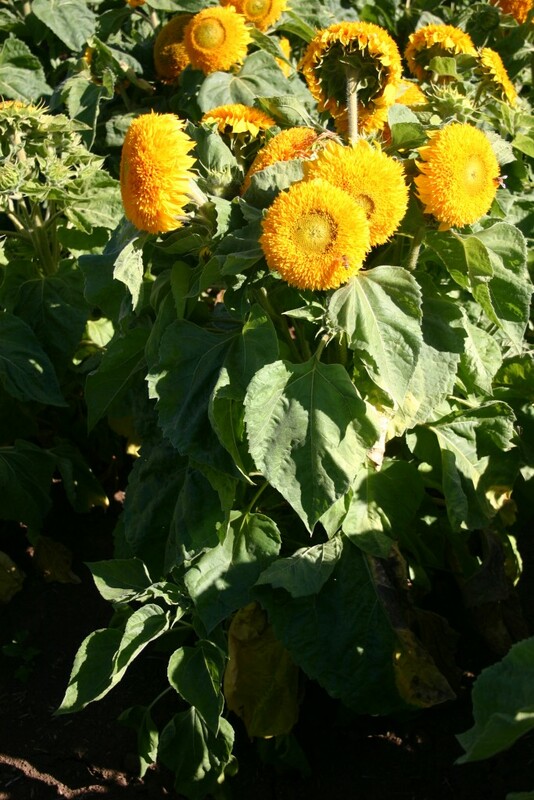 The “Teddy Bear” Sunflowers are attractive to bees and butterflies. 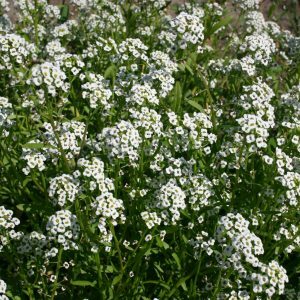 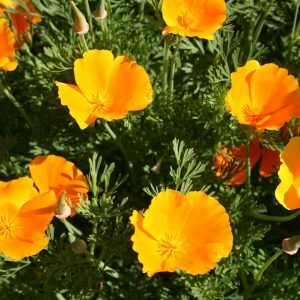 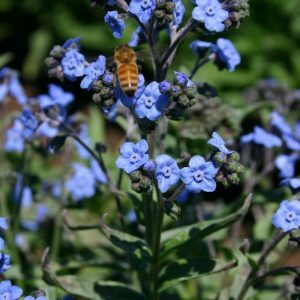 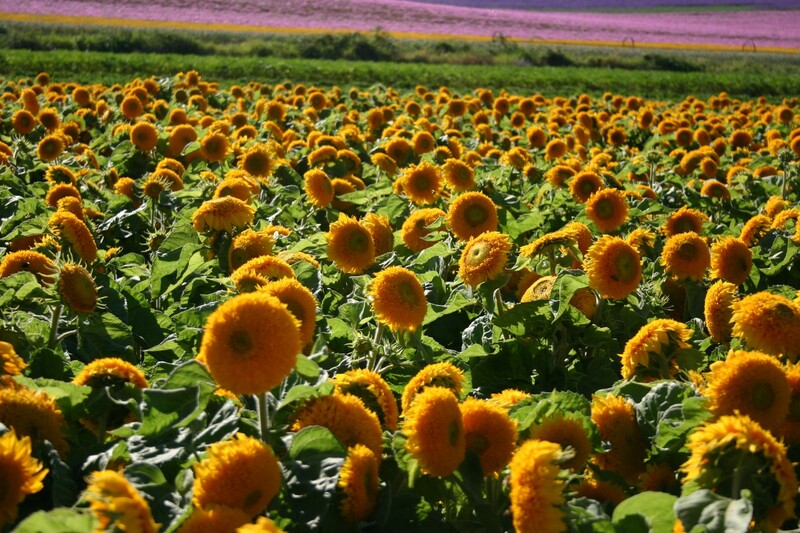 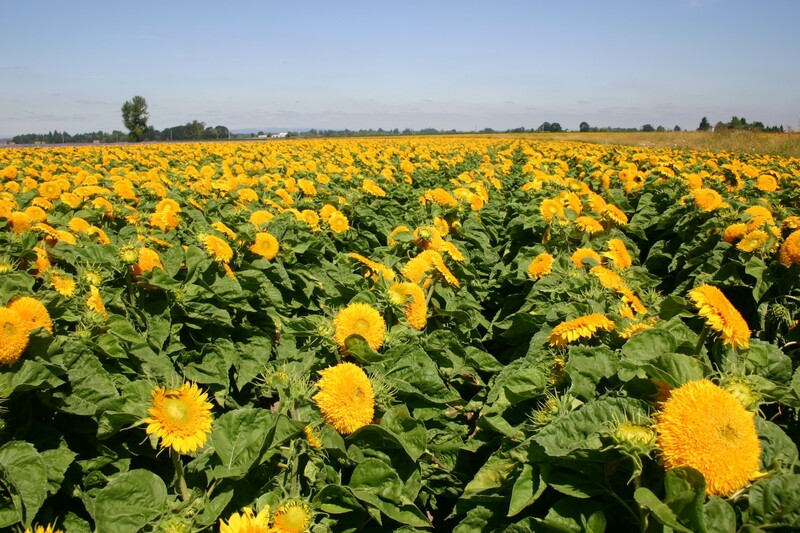 They grow in a wide variety of soil types, but always require full sun. 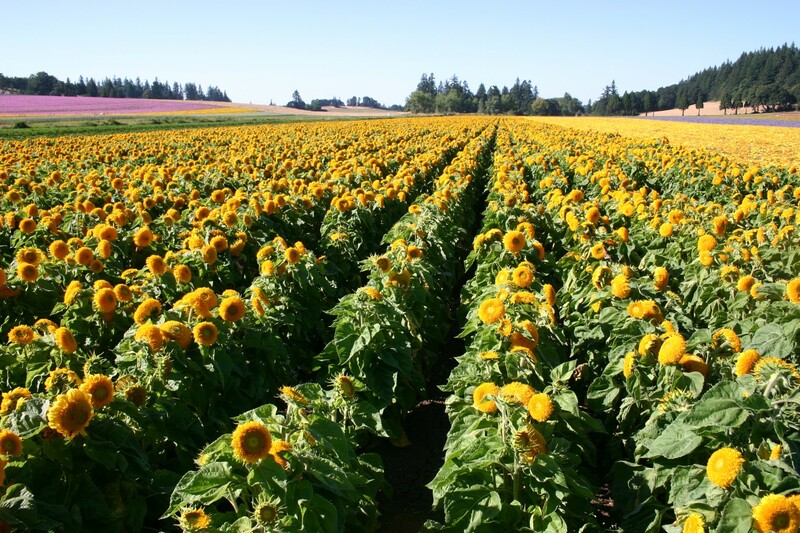 This variety of sunflower is a dwarf, only reaching heights of 2 to 3 feet. 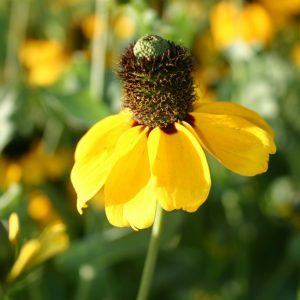 If planting outdoors, they should not be planted until after the last frost. 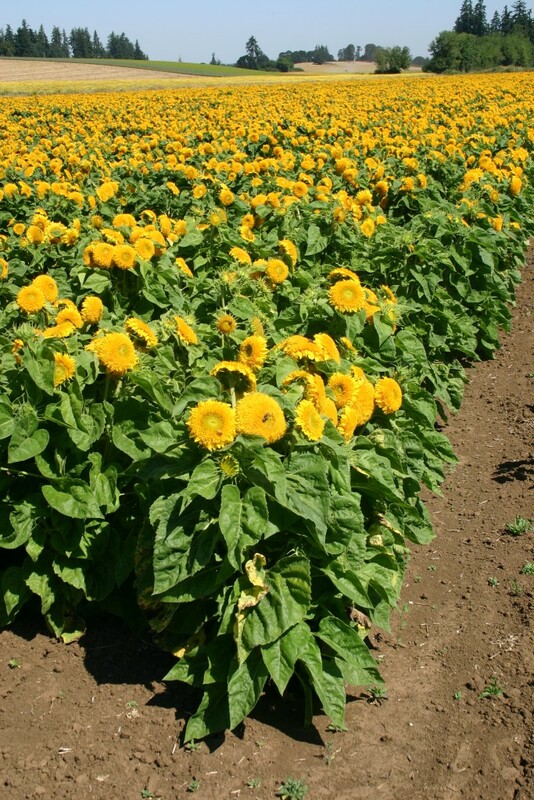 For planting indoors, they can be planted 4 to 6 weeks before the last frost.